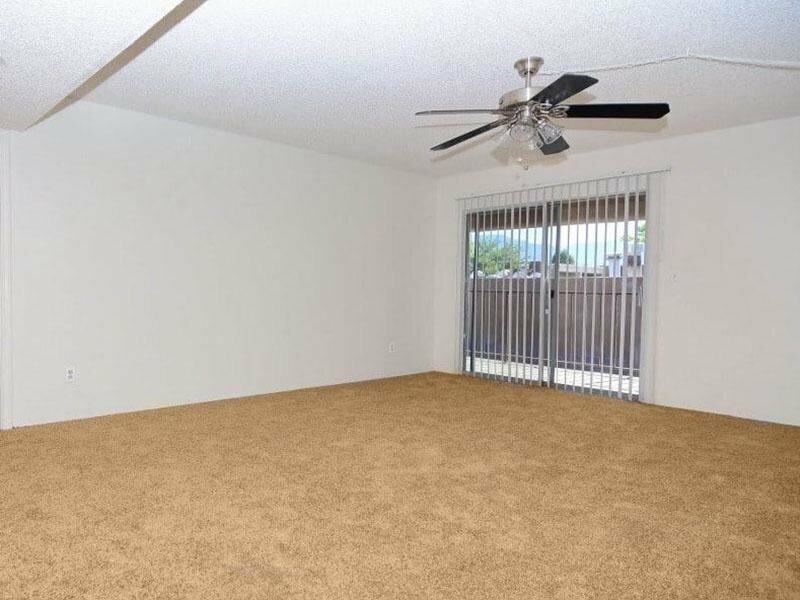 Welcome to your new home at Indigo Park Apartments in Albuquerque, NM! 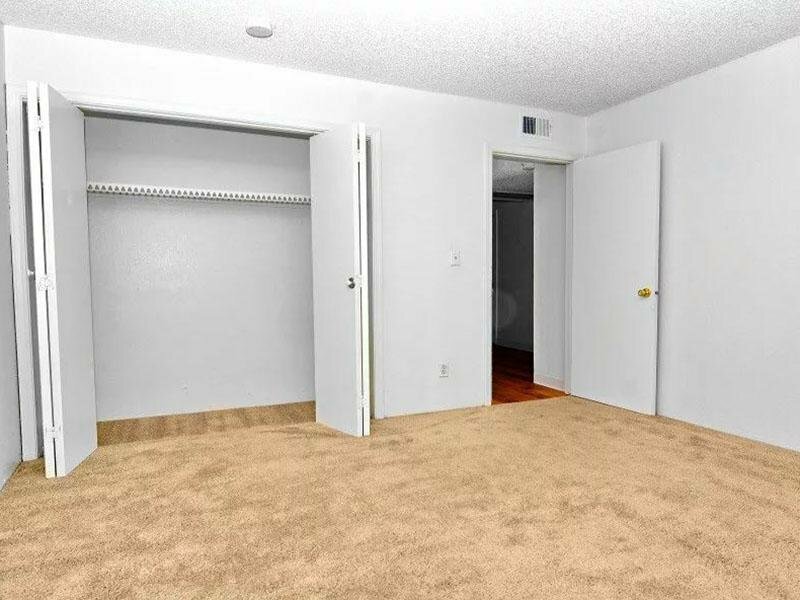 Nestled in the heart of Albuquerque, Indigo Park Apartments offers all the rewards and comforts of high-class living. 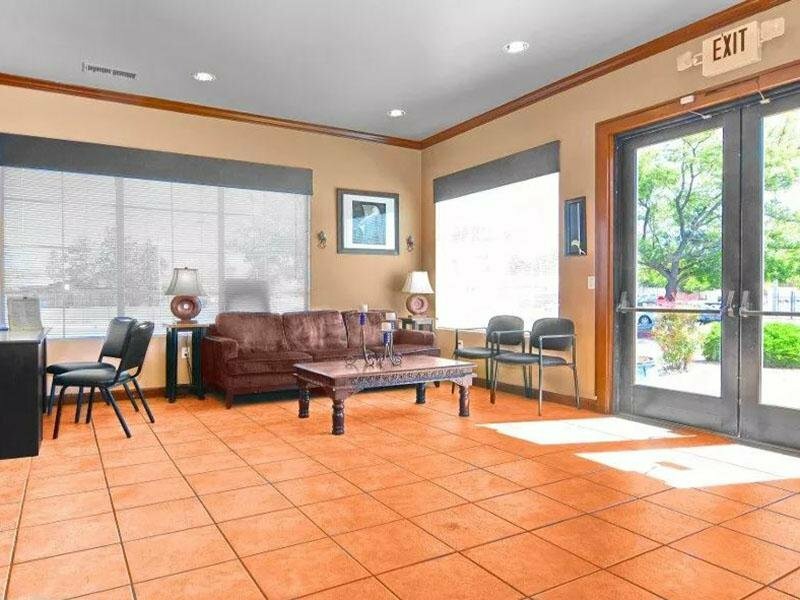 Whether it be a relaxing night of beautiful Albuquerque views or a night out on the town, Indigo Park Apartments gives you the neighborhoodyou’re looking for at the price you want. 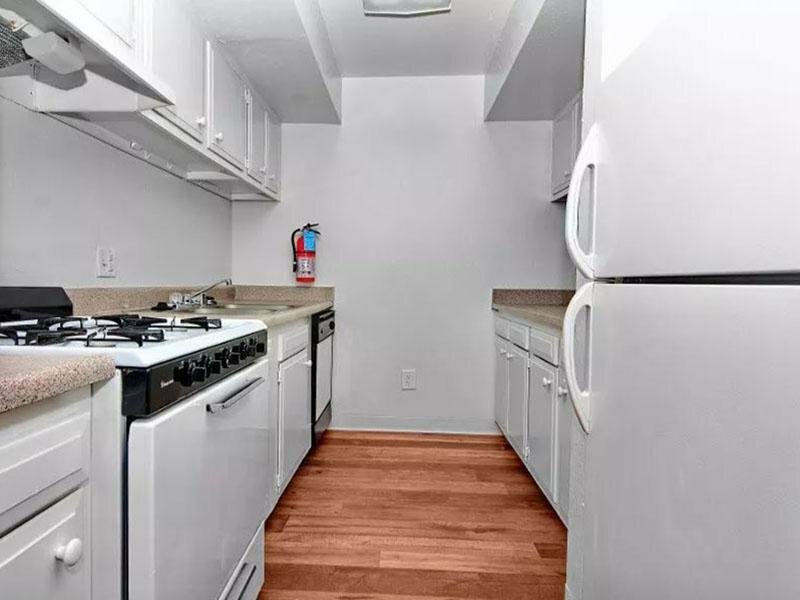 We offer pet friendly, 1, 2, and 3 bedroom apartments that are just minutes from Albuquerque’s finest shopping and dining, you get the benefits of city living, combined with comforting amenities. Contact Indigo Apartments or Schedule a Tour today! 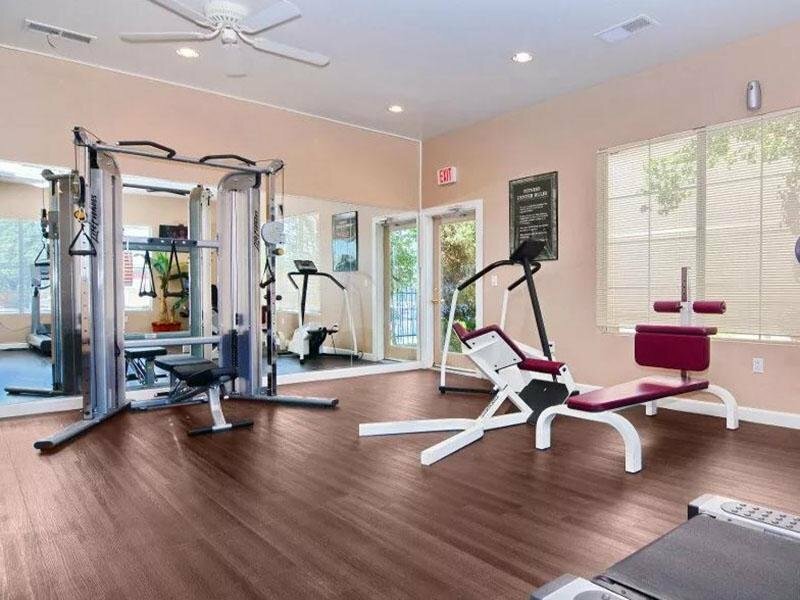 Indigo Park apartments in Albuquerque, NM has the perfect location to give you a well-rounded lifestyle. 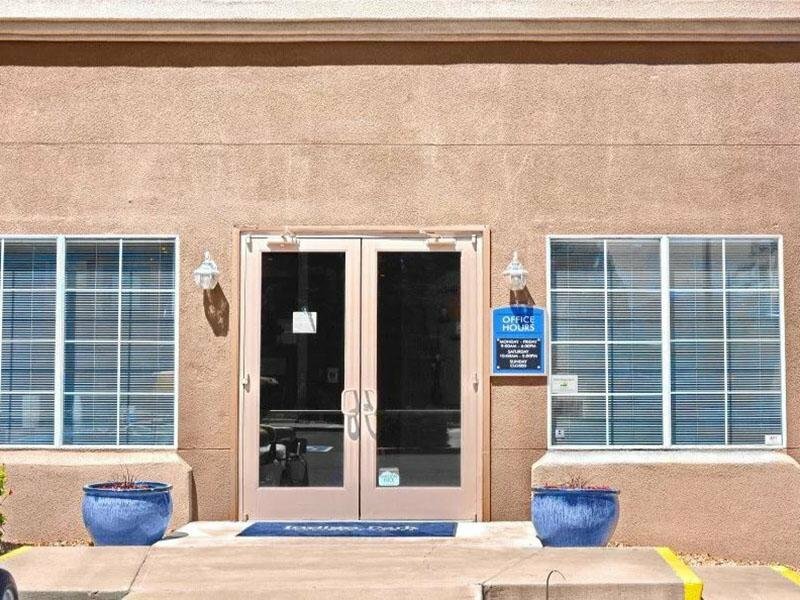 Located on Montgomery Boulevard NE near the foothills of the Sandia Mountains, Indigo Park Apartment Homes offers convenient access to public transportation, shopping, dining, downtown Albuquerque, the University of New Mexico, and MORE! Albuquerque was also recently named one of the best small cities in the U.S. by National Geographic for its budding of craft brewery and food truck scene.